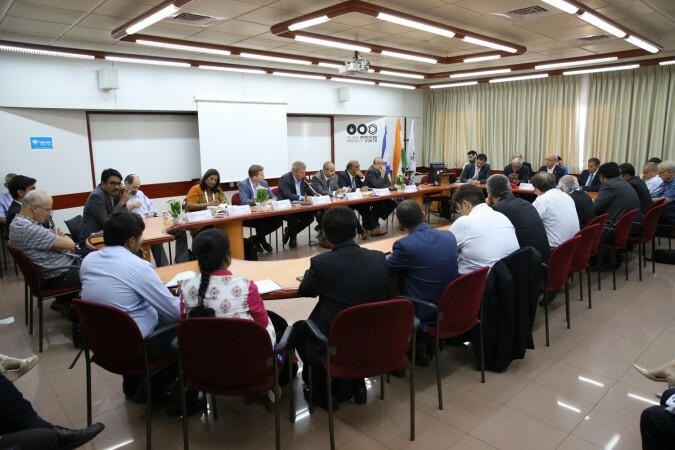 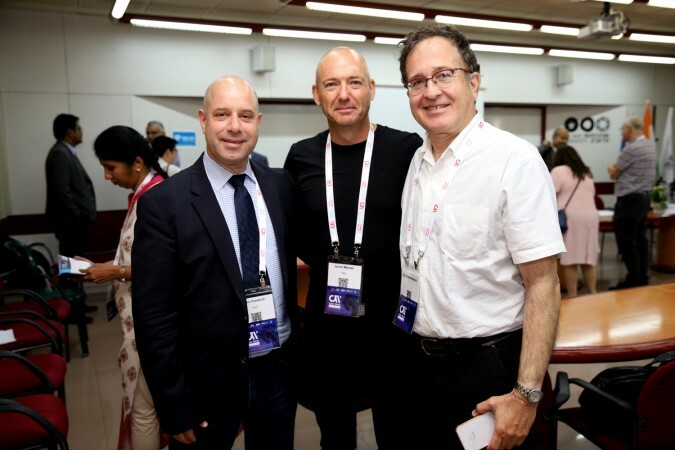 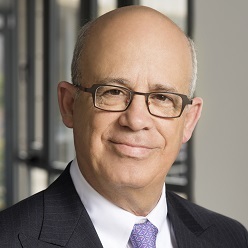 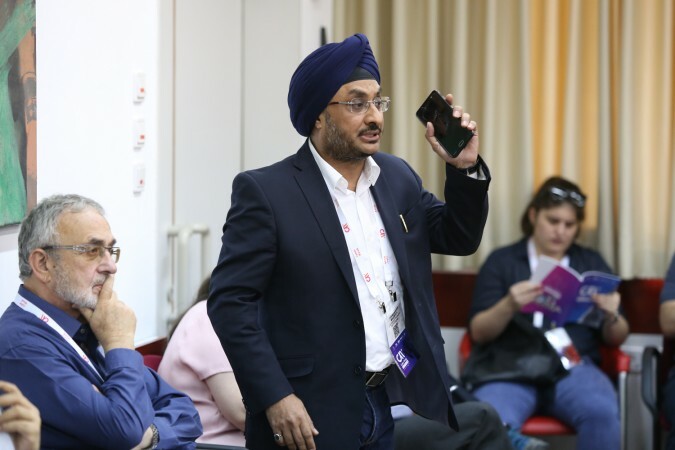 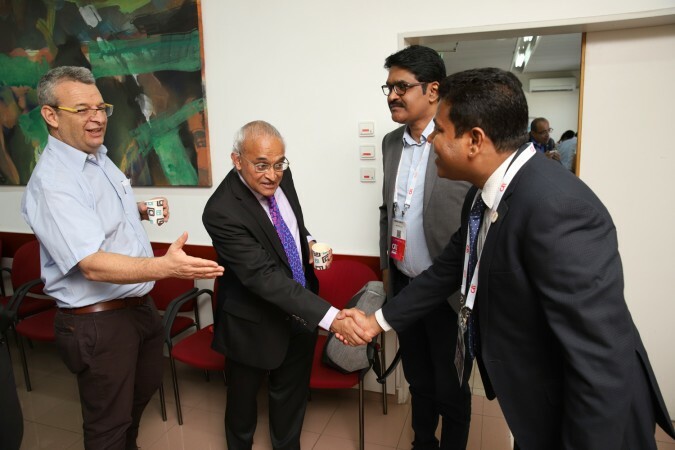 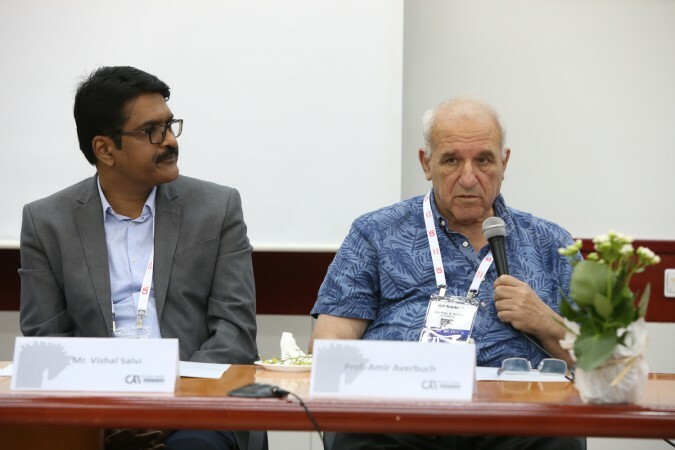 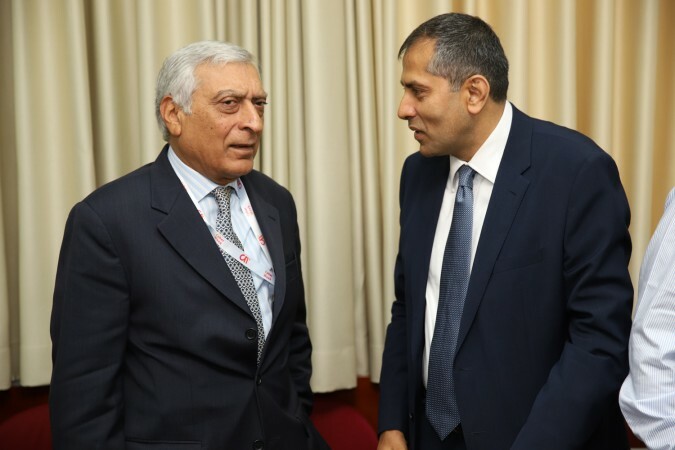 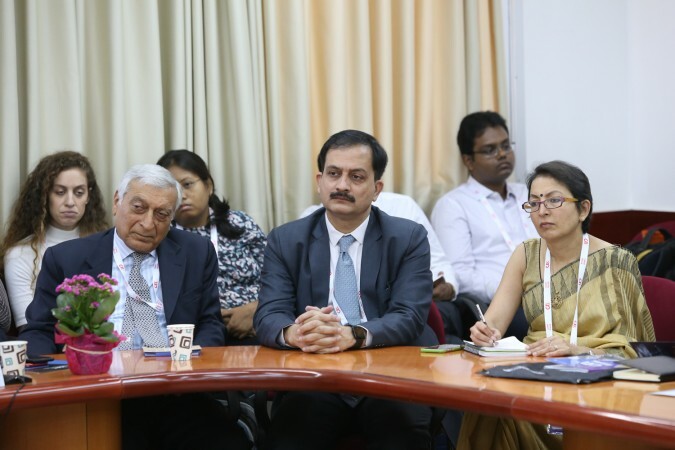 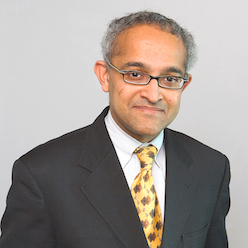 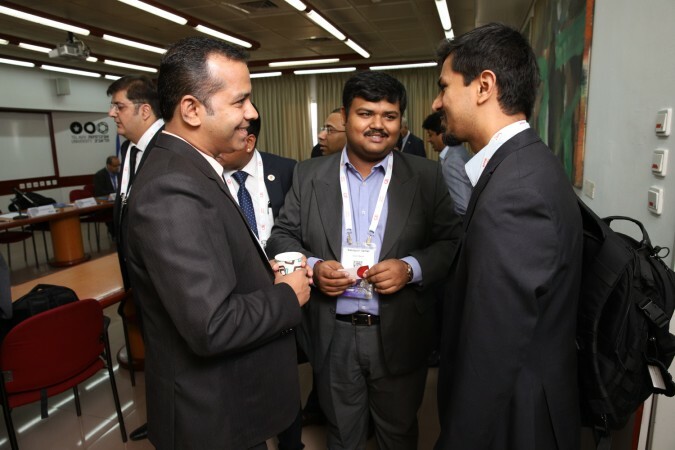 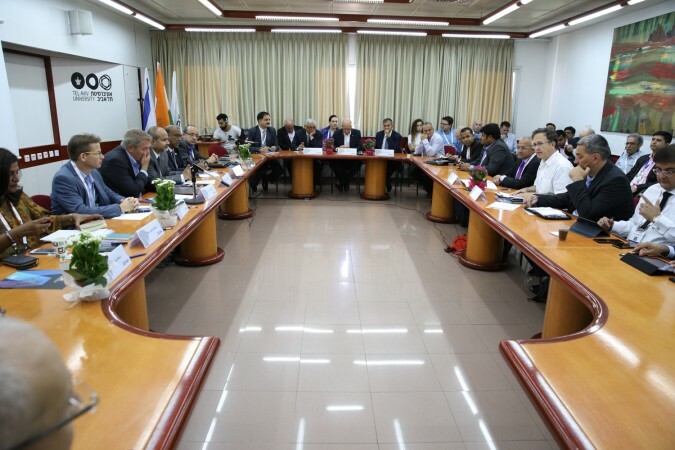 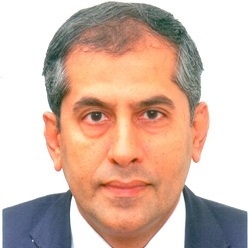 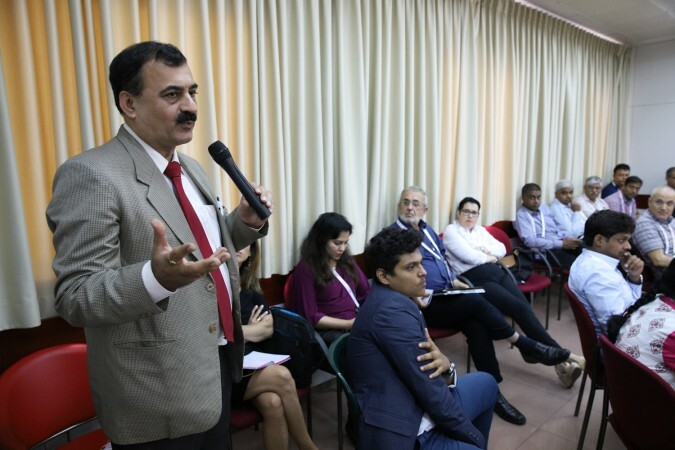 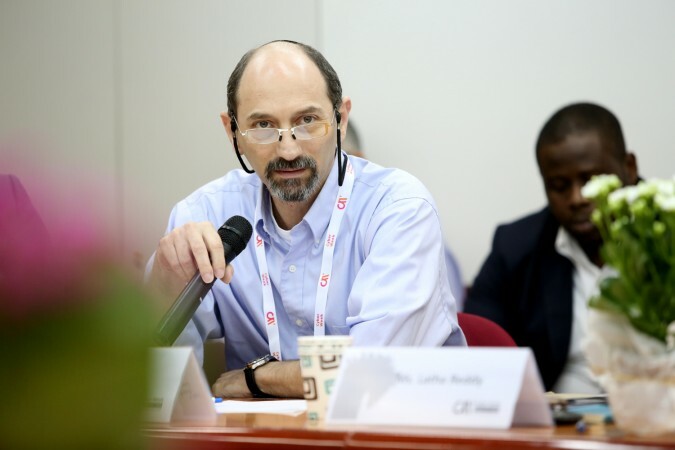 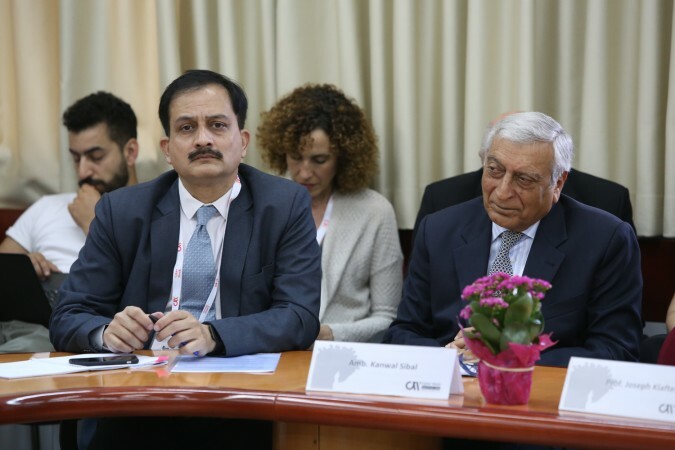 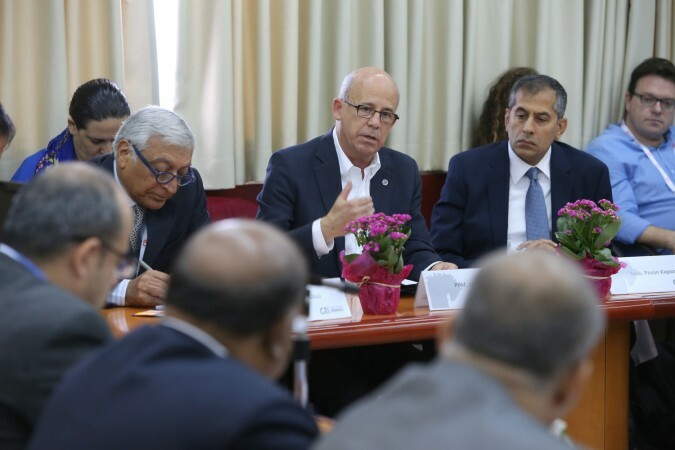 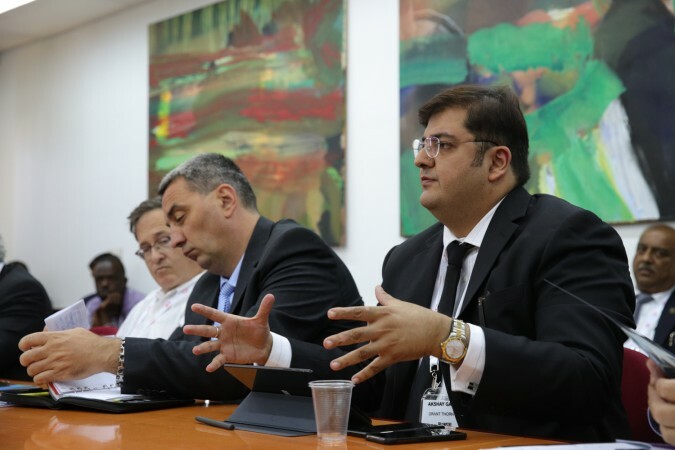 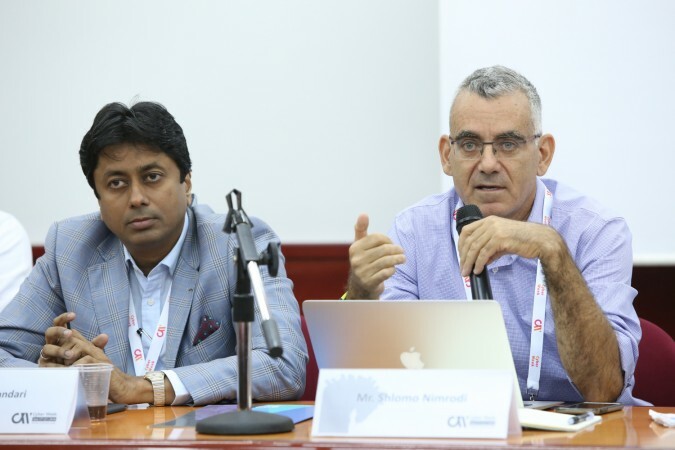 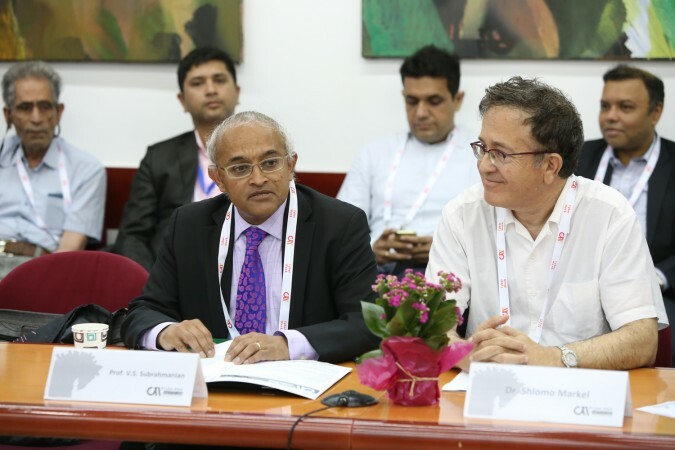 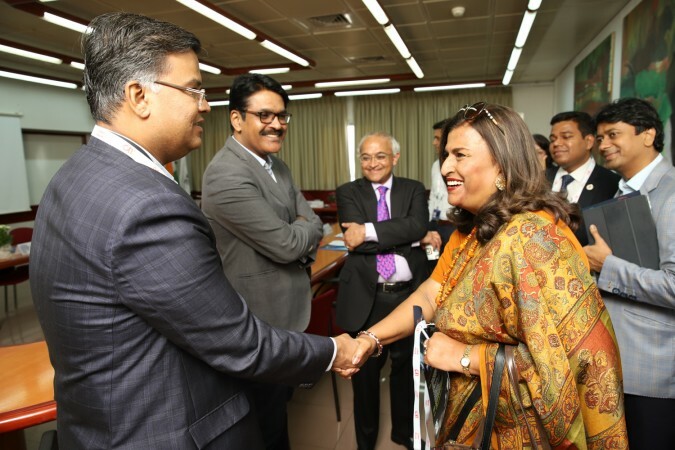 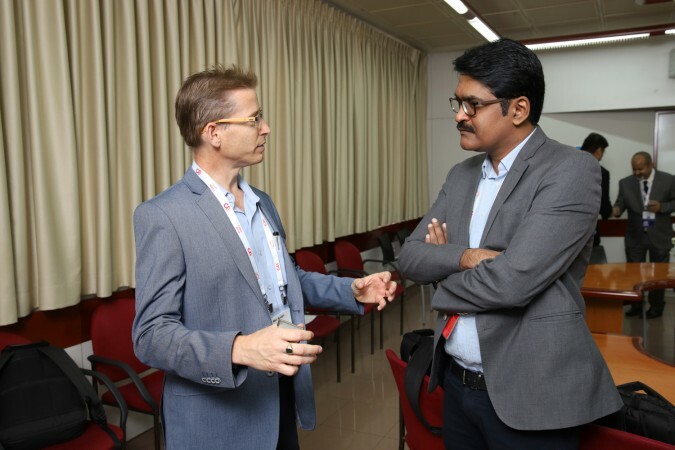 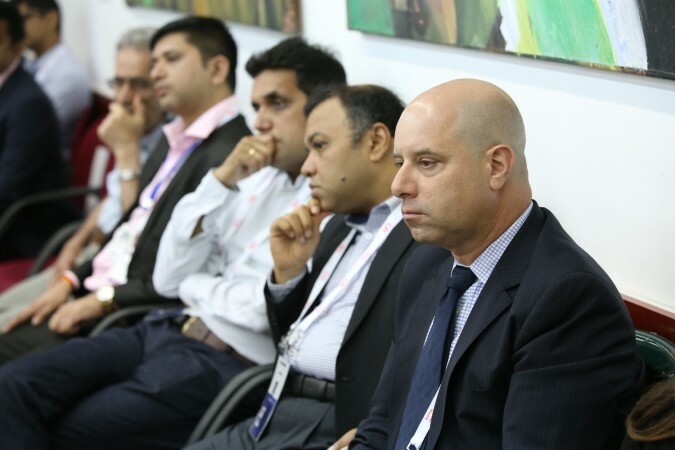 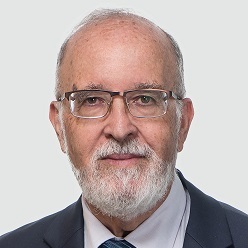 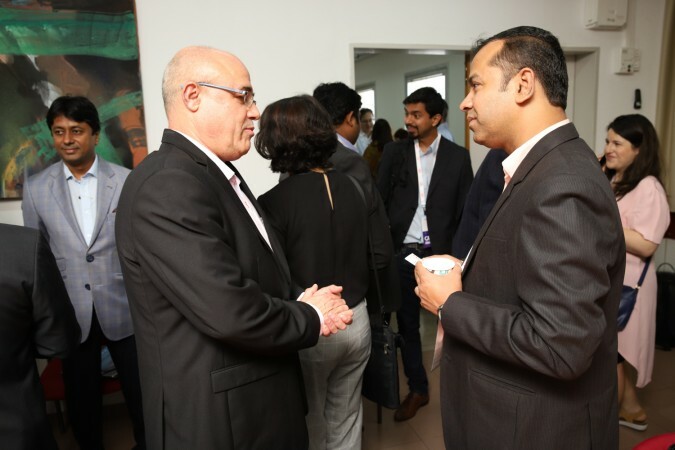 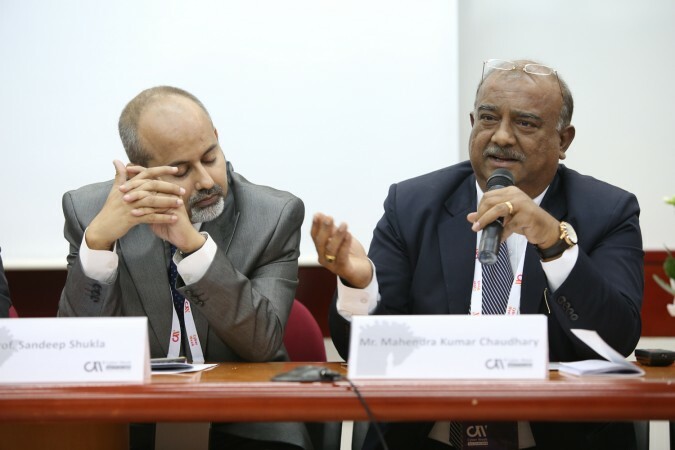 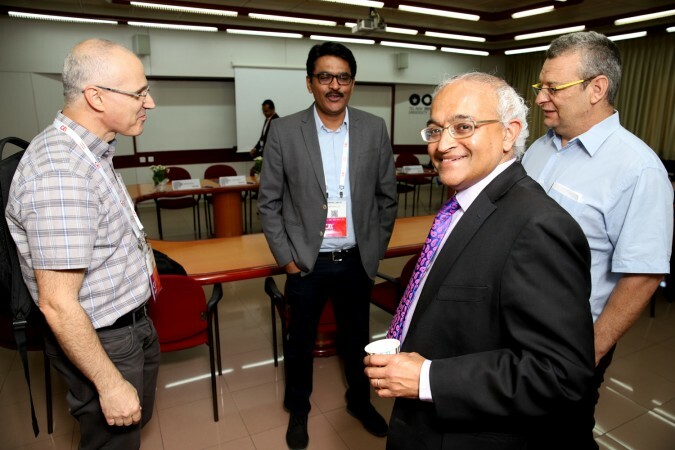 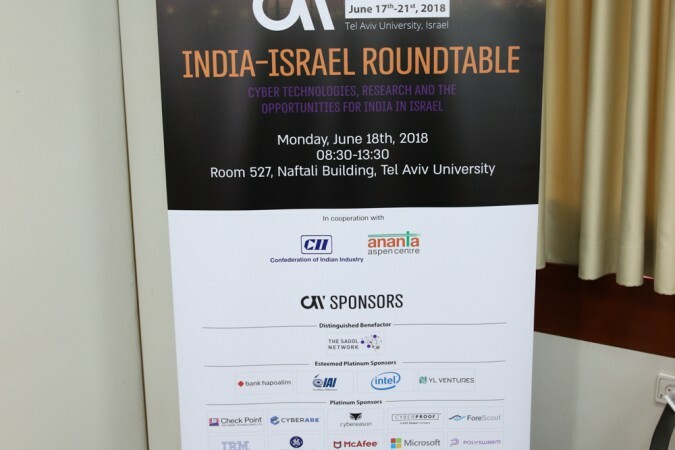 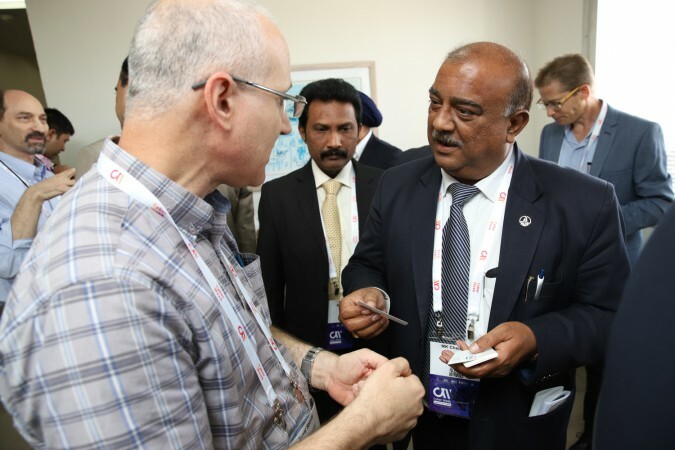 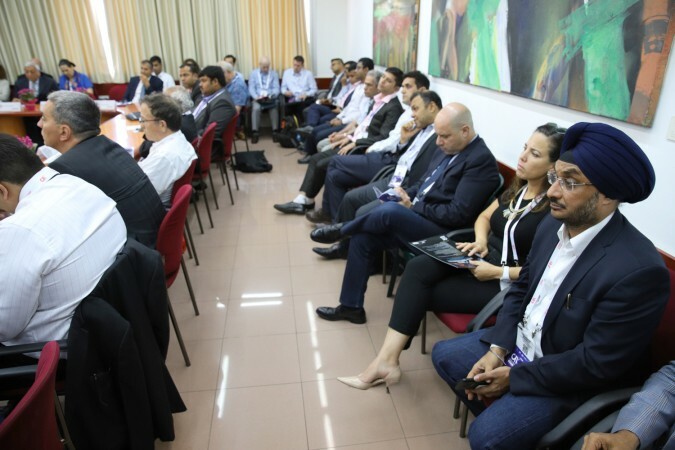 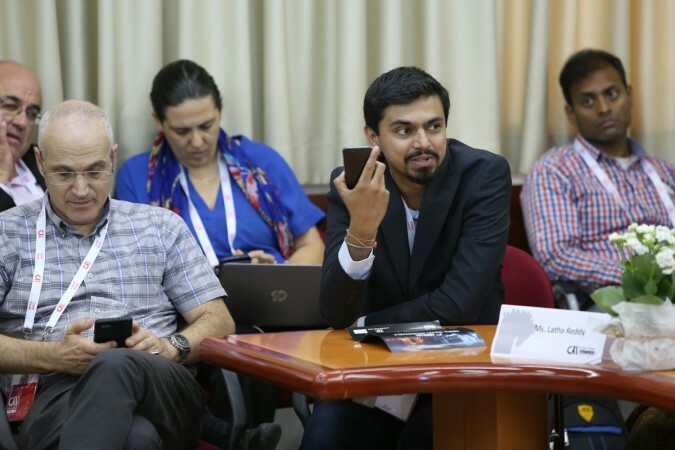 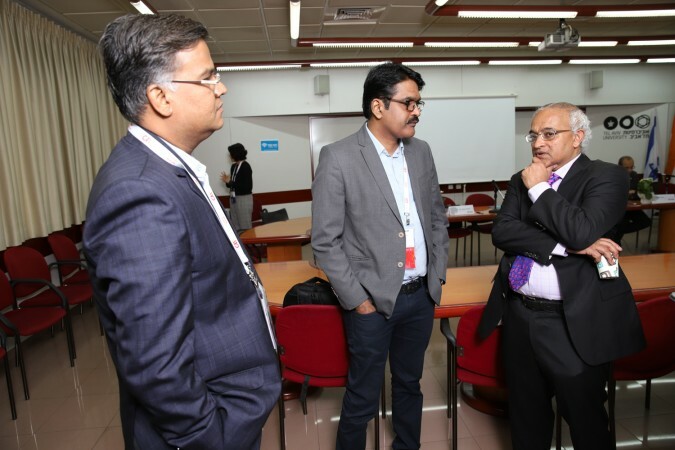 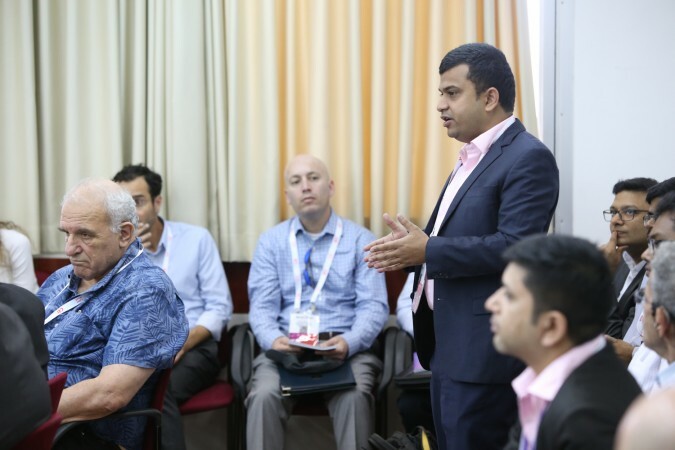 The Blavatnik ICRC together with the Confederation of India Industry (CII) is pleased to be hosting the seventh annual India-Israel Roundtable during Cyber Week 2018. 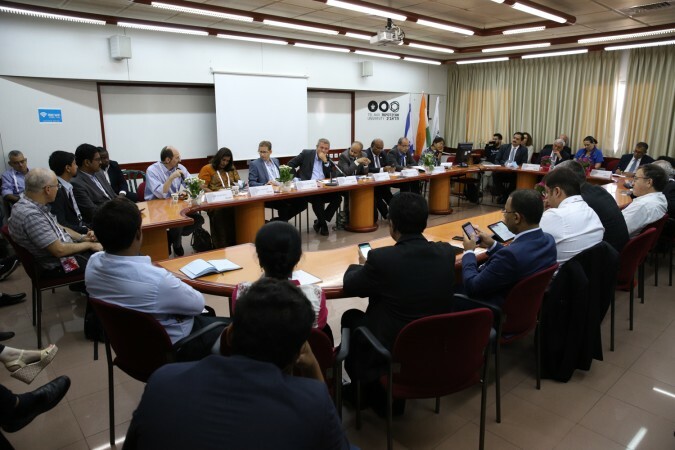 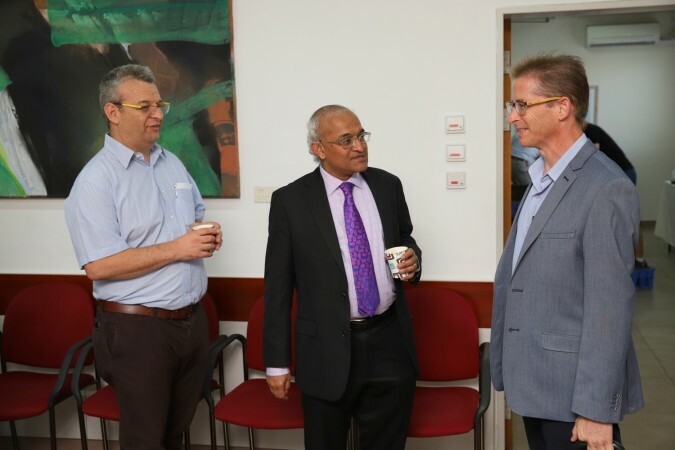 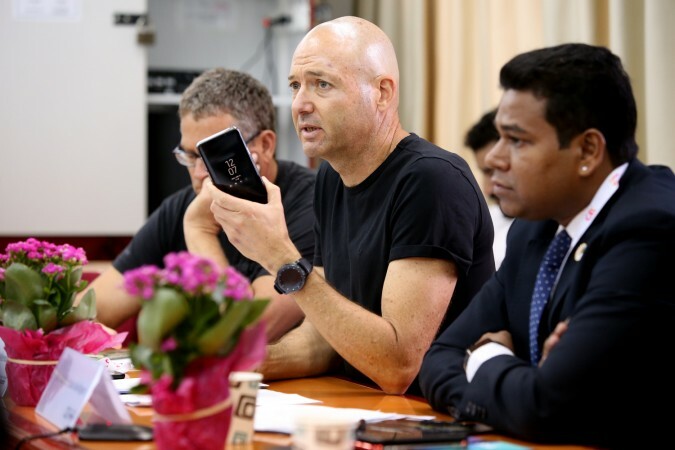 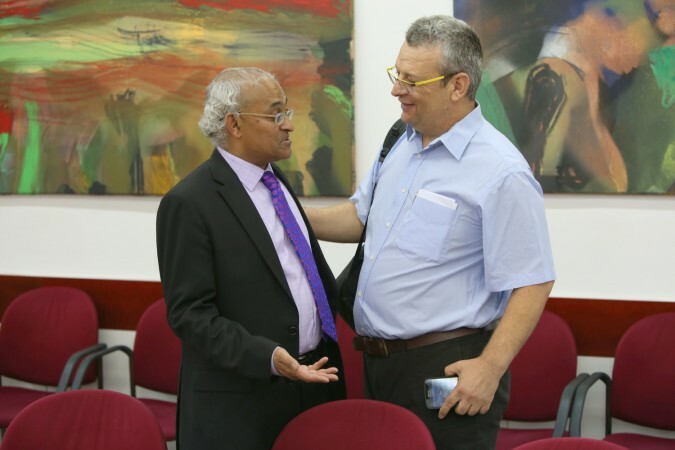 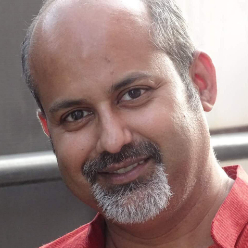 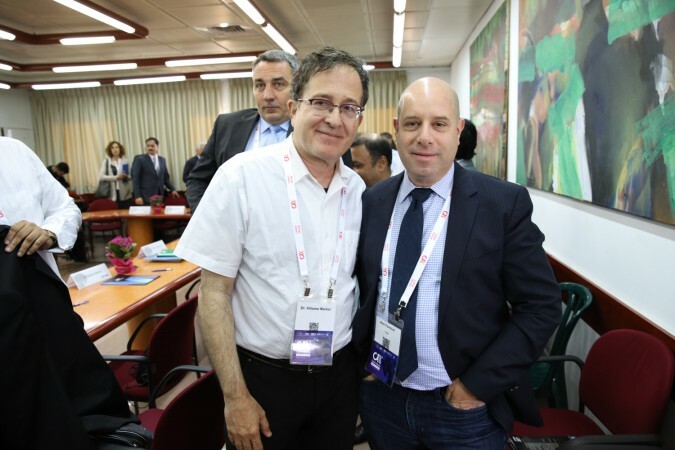 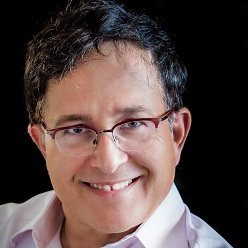 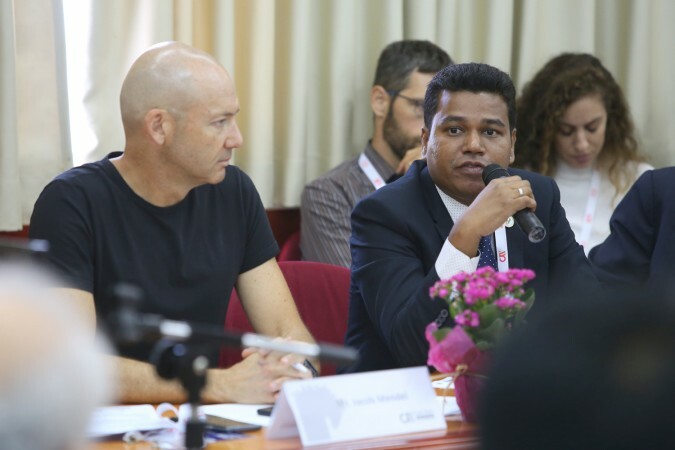 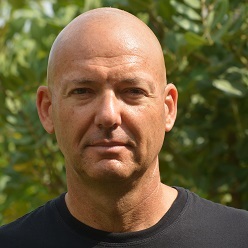 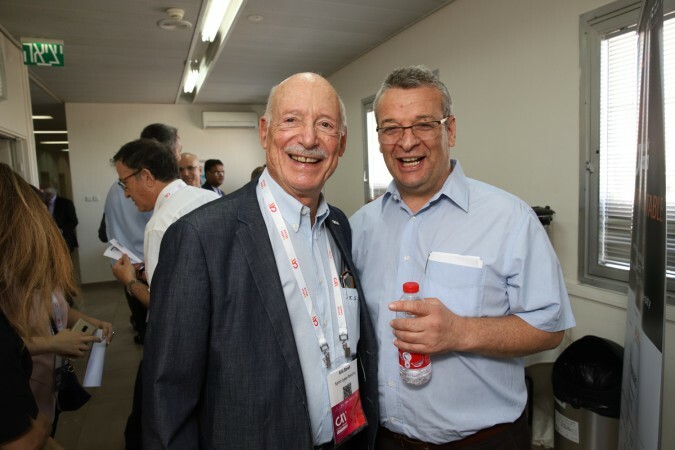 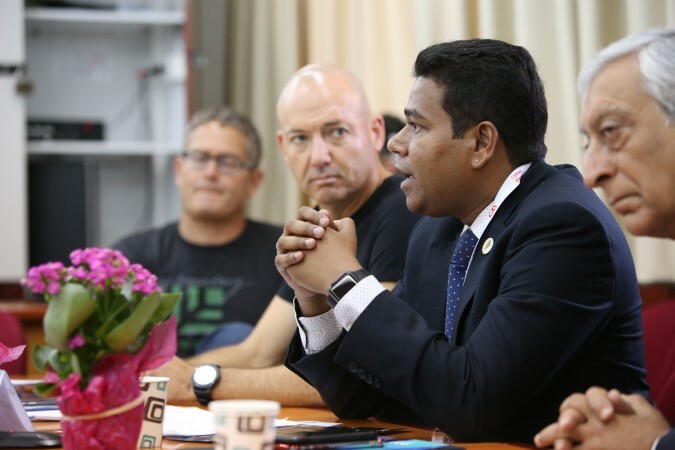 We are pleased to be welcoming both Indian and Israeli government officials, academics, startups, and policy makers. 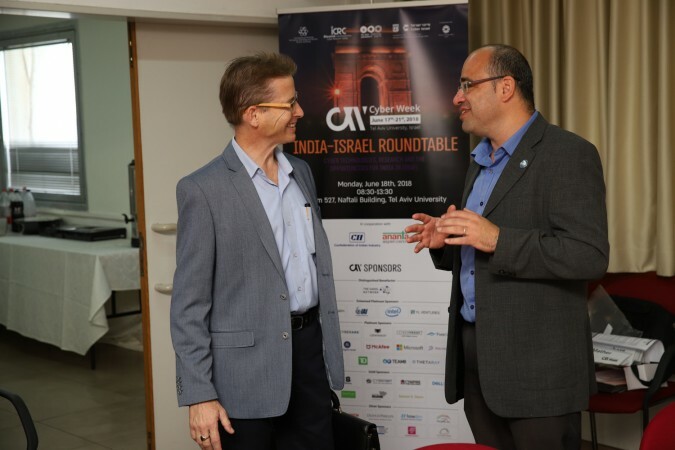 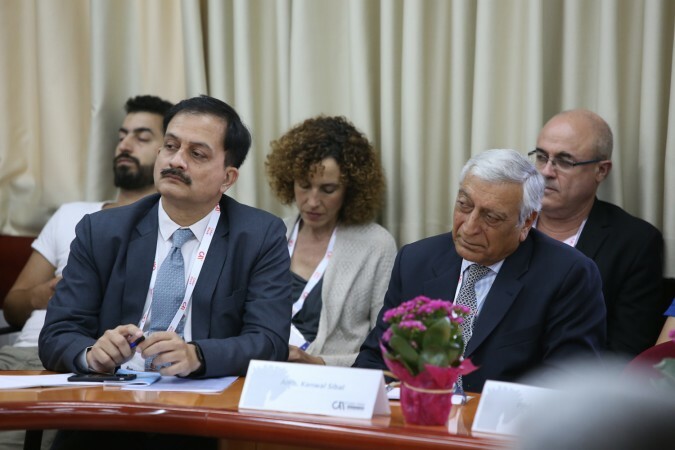 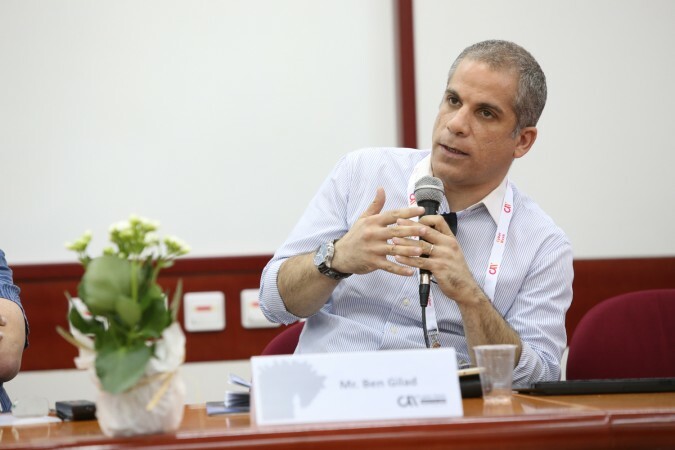 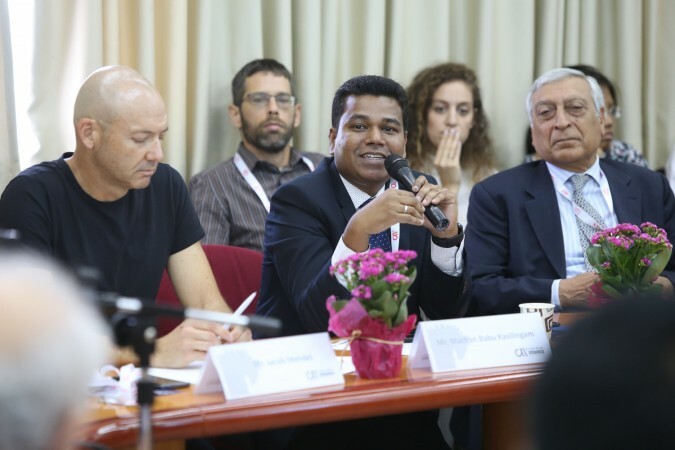 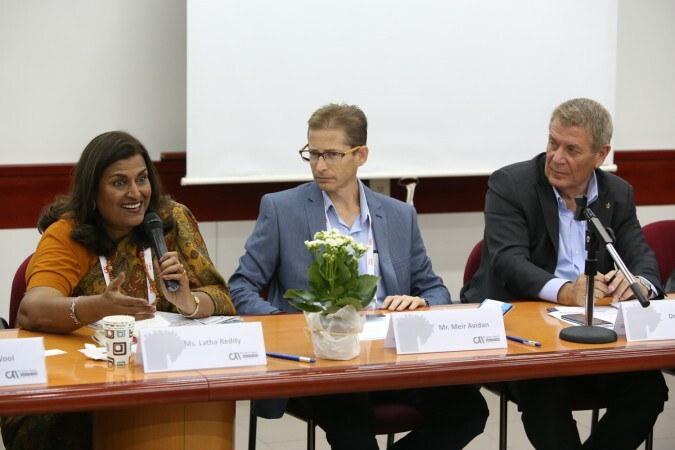 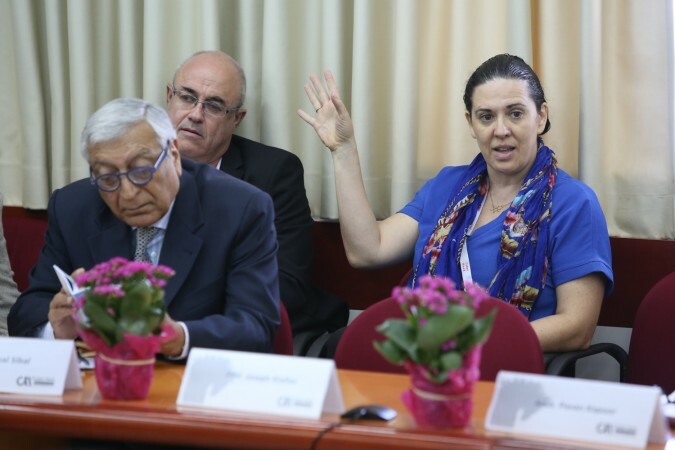 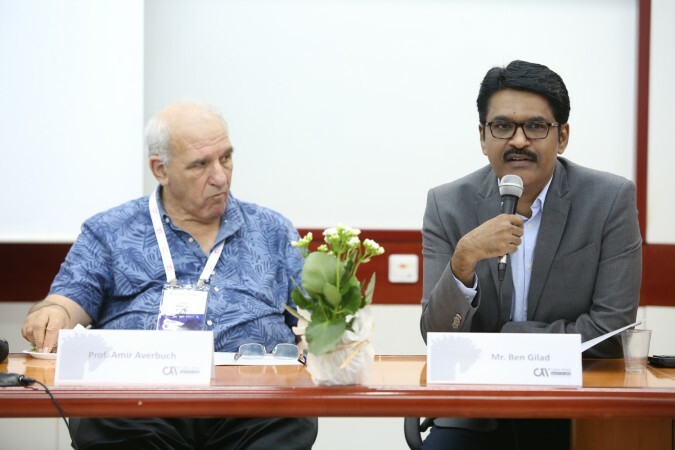 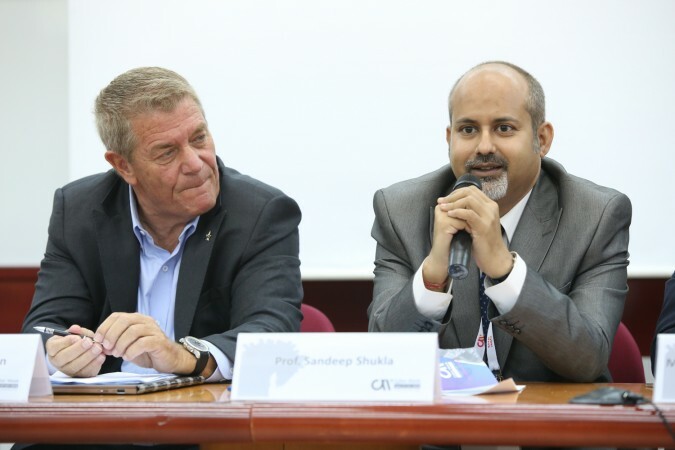 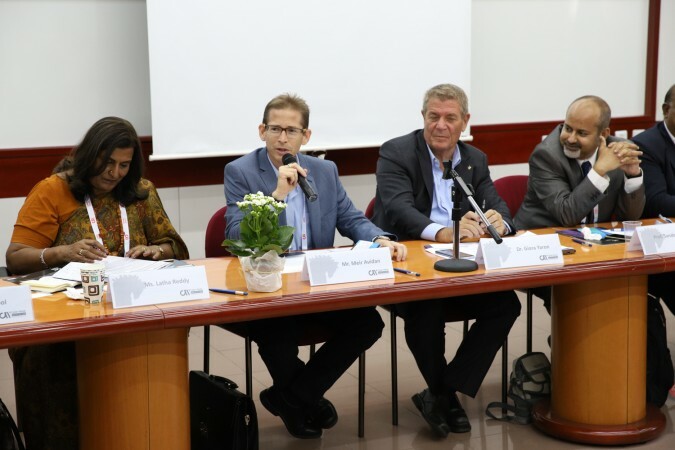 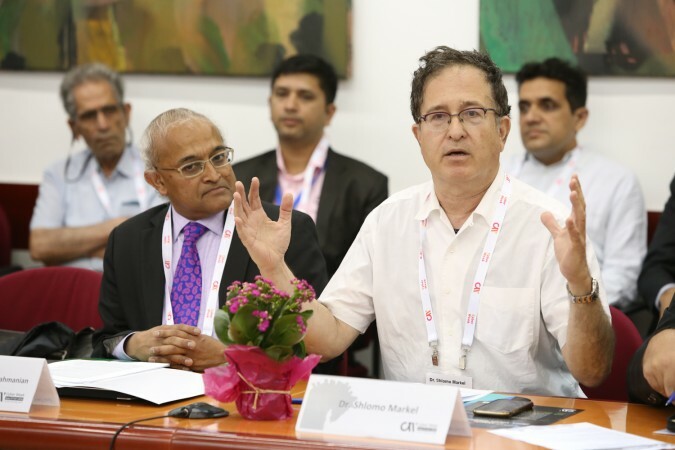 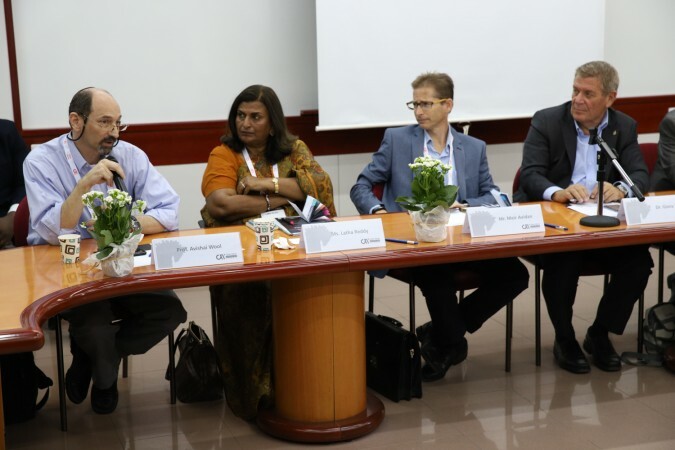 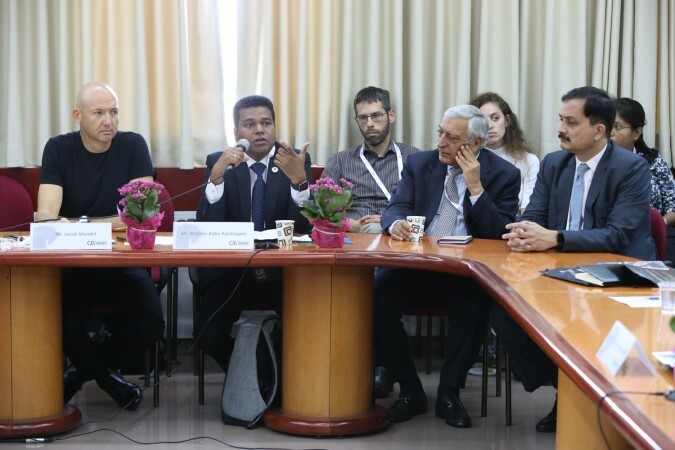 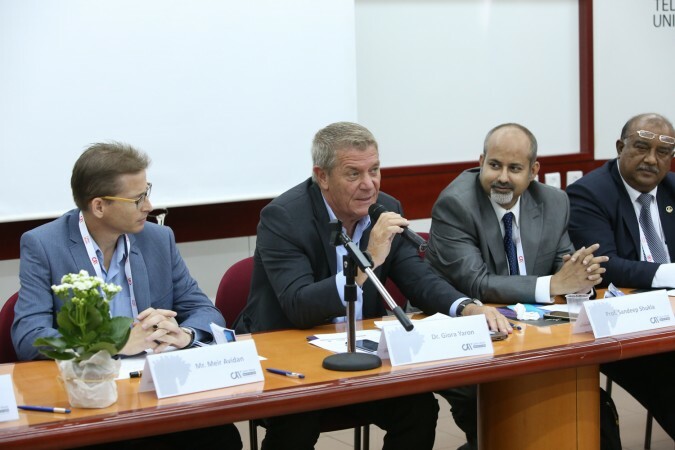 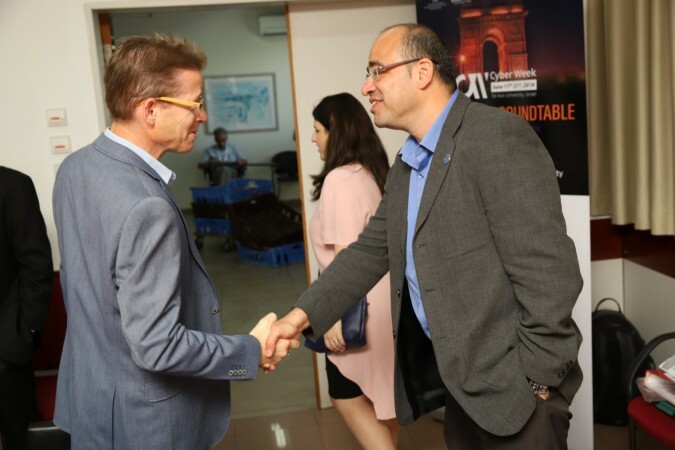 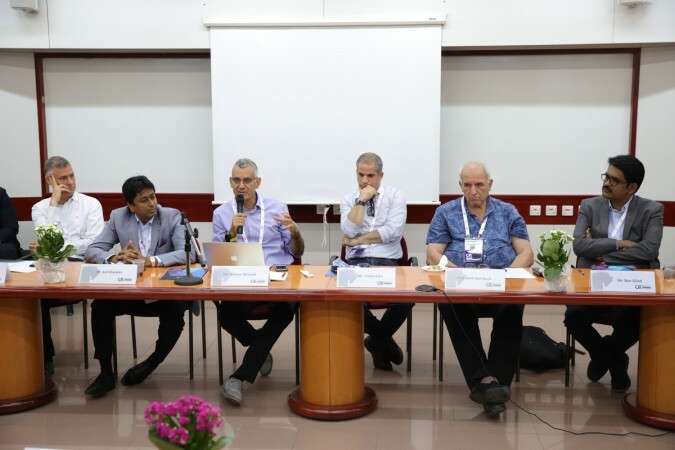 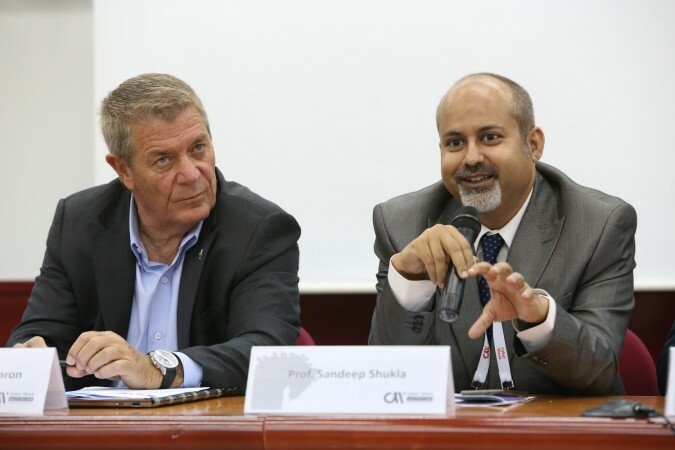 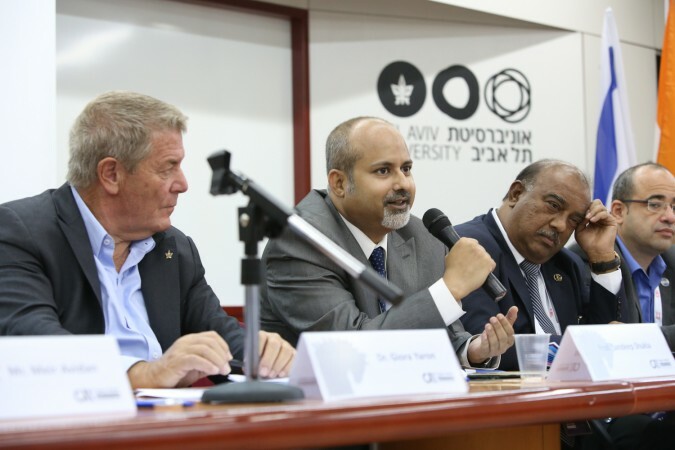 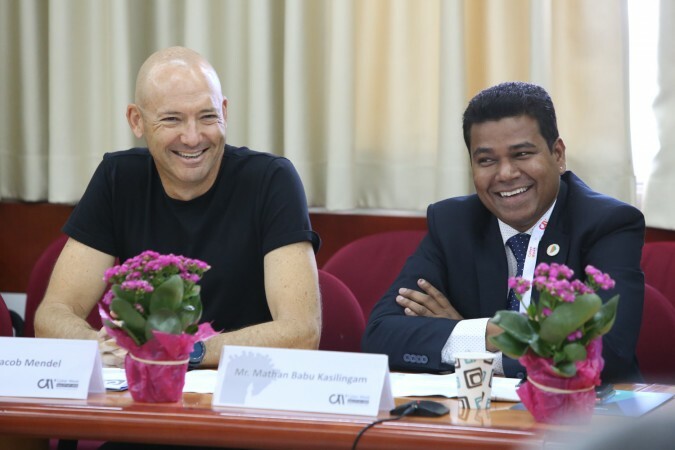 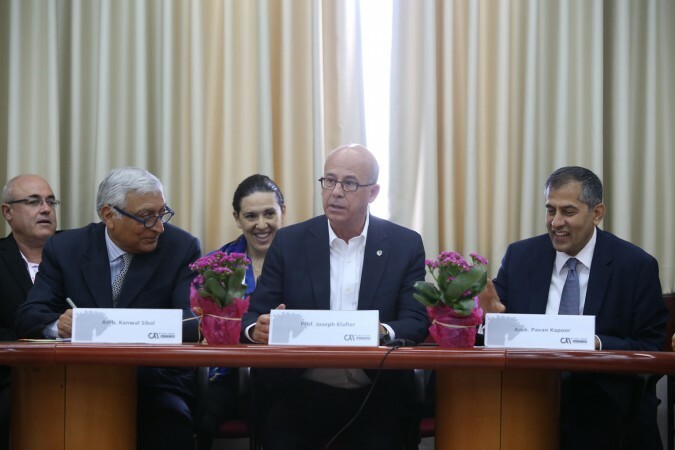 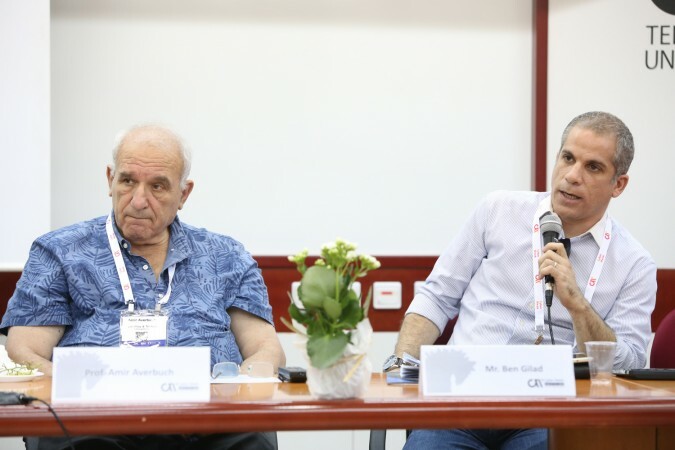 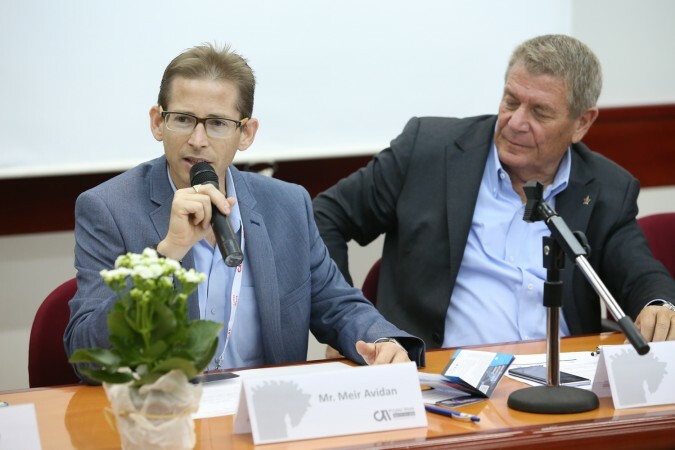 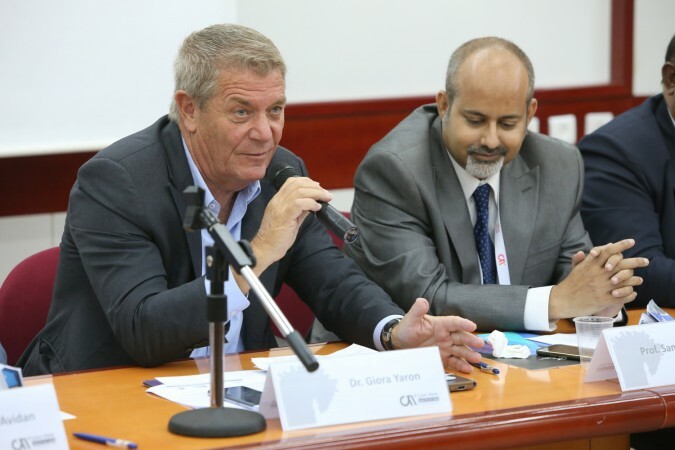 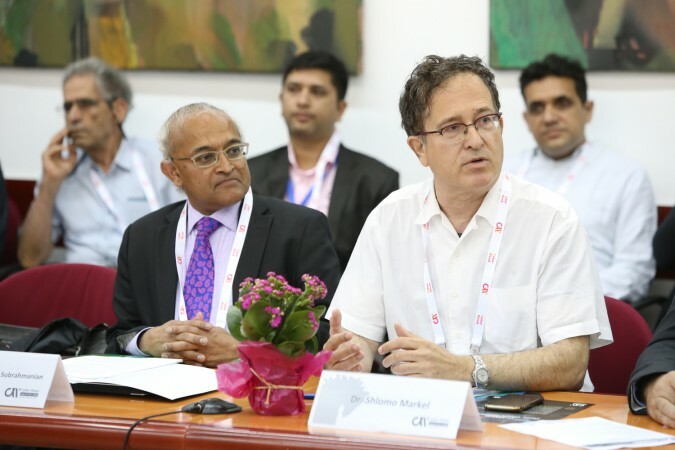 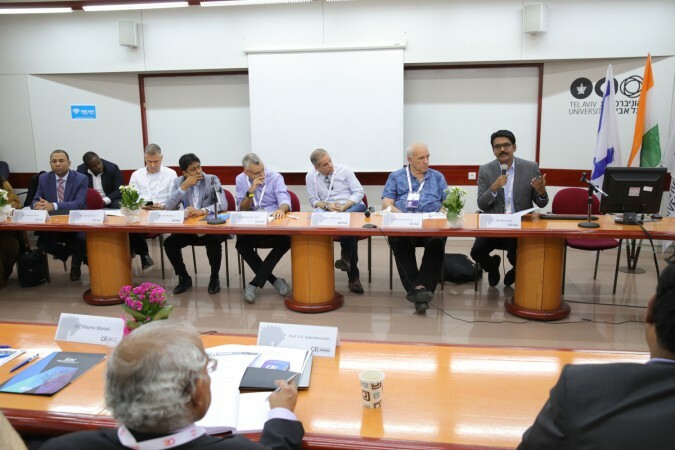 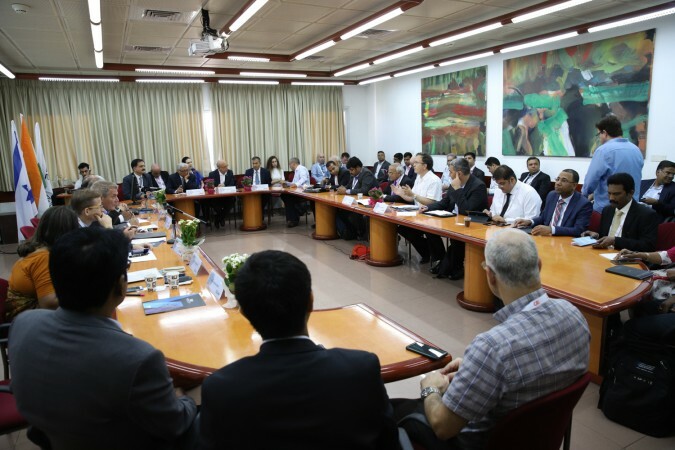 This roundtable is part of an ongoing partnership held between Tel Aviv University and the CII under the umbrella of the India-Israel Forum.